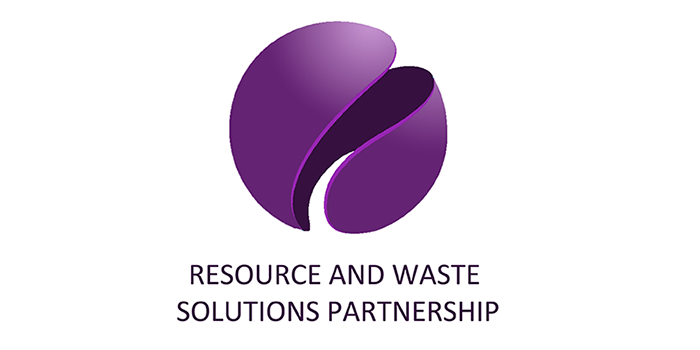 RWSP has vast experience in advising on, and interpreting waste legislation and regulation both in the UK and in Europe. We provide advice on end-of-waste and waste/non-waste issues and can help you assemble the right evidence to make the best case to the regulator. Recognizing that a non-waste will be subject to different controls, importantly we also provide chemicals management, including REACH. RWSP has substantial expertise in hazardous waste assessment and management and in waste classification.